You probably rarely think of your water heater until it breaks. Since you rely on a working hot water system for many daily activities, it’s essential to have a broken one fixed as soon as possible. But because you’re not an expert, how do you know whether to repair or replace your hot water heater when something goes wrong? Here are some clues. 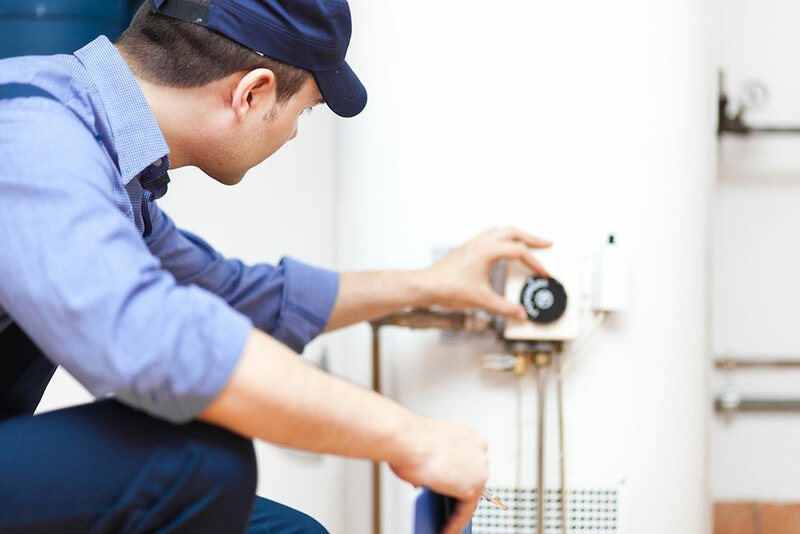 Service Plus Plumbing offers full water heater maintenance services in the Greater Las Vegas area. 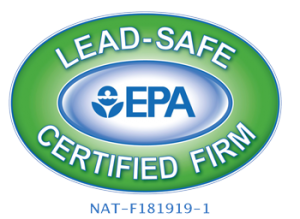 Need a new water heater? Our technicians have plenty of experience installing this type of equipment as well. We will take care of removing your old water heater and we will have your new one in place in no time. Whether you opt for a traditional tank style or a tankless water heater, Service Plus Plumbing will take care of you. And if you do find yourself in need of water heater emergency repairs, we can take care of that as well. Whatever your water heater needs, call us today and we’ll have a technician there as soon as possible. DEALING WITH A HOT WATER TANK PROBLEM IS NEVER FUN, BUT AN EXPERT HENDERSON PLUMBER CAN HELP. WHETHER YOU NEED TO PERFORM SIMPLE REPAIRS OR REPLACE YOUR UNIT, A PROFESSIONAL CAN GUIDE YOU IN THE RIGHT DIRECTION. SINCE WATER HEATER PROBLEMS CAN BE CHALLENGING TO DIAGNOSE, IT’S ALWAYS A GOOD IDEA TO HIRE A PROFESSIONAL TO EVALUATE YOUR SYSTEM. Many common issues warrant water heater repair Las Vegas, ranging from a faulty thermometer to dirt build-up and broken components. If you hear a hissing or crackling noise, it may merely mean that sediment has accumulated in the system. In this case, a thorough draining should help. If you have an electric water heater, reset the thermostat after a power outage and make sure that power is still flowing to the system. Insulating the pipes prevents freezing. Cleaning the system periodically makes it work more efficiently and prevents problems down the road. Sometimes, you’ll need replacement water heater installation Las Vegas services instead. Your water heater should be replaced if the system is old and it costs less to get a new one. You may decide to replace a water heater if you need a larger tank or want a more energy-efficient water heating system.